Kirkland Roofing | Northwest Roofing Service INC.
Kirkland is a city in King County, Washington, United States. 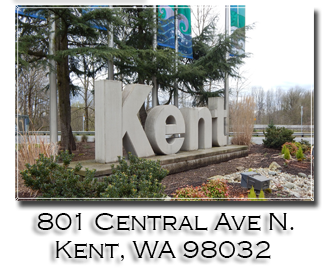 Effective June 1, 2011, Kirkland added approximately 33,000 residents by annexation. Whether your looking for a new roof, rebuild or repair give us a call now for a free estimate! © Copyright 2018 Northwest Roof Service Inc.